San Diego is the place to be this weekend with plenty of Easter fun, family friendly festivals, live theatre, beautiful weather and more top things to do. Hop on down with the whole family for an amazing Easter Weekend in San Diego. 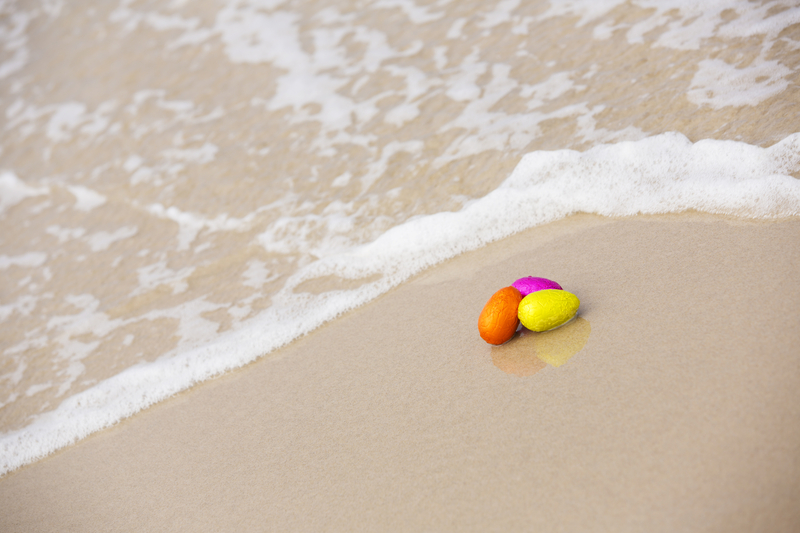 Fill up your basket of fun with everything from egg hunts on the beach to delectable Easter brunches to colorful wildflowers to a train ride with the Easter Bunny himself. Join Cygnet and Helm’s Brewing Company for Theatre on Tap! Enjoy a pre-show beer tasting, and mix and mingle with other craft beer lovers. 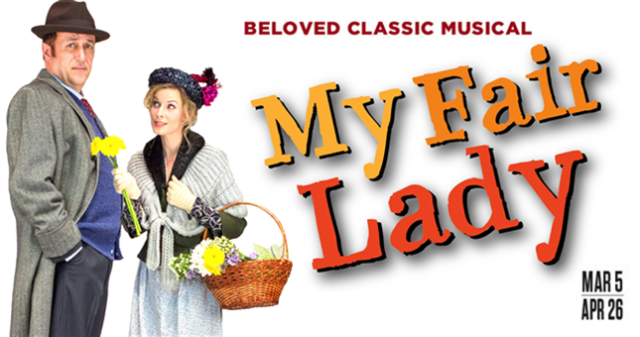 The complimentary tasting begins at 7:00 PM, followed by an 8:00 PM performance. What’s a renowned diva to do with decades of memories that light the corners of her mind? And where to put the acres of memorabilia bursting the seams of her Malibu estate? If you’re Barbra Streisand, you enshrine them in a mini-mall in your basement where you can pretend to go shopping! 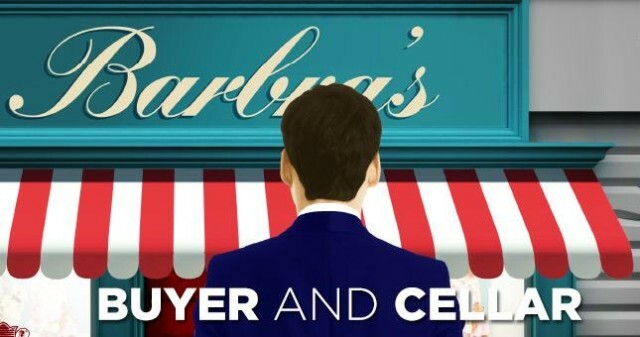 Out-of-work actor Alex More can’t pass up the oddest of odd jobs – an offer to play shopkeeper for one tough customer who doesn’t let anyone rain on her parade. Soon it begins to take a toll on his patience, his love life, and his view of people (who need people). The 2nd Annual Filipino Sun Festival will be celebrating and sharing Filipino American culture with a cultural pavilion, culinary food demos, live art, dance competitions, delicious food, easter egg hunts, a beer garden and more. 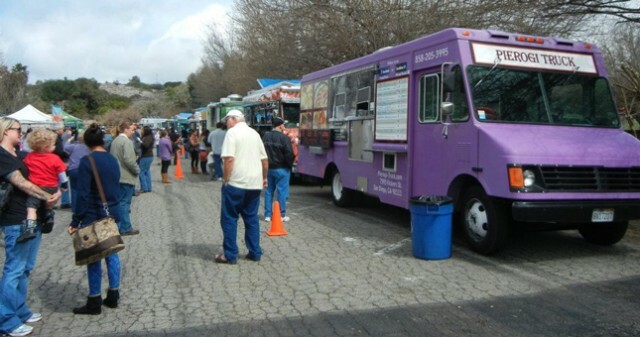 Food Truck Nation America and Bates Nut Farm are bringing back many of Southern California’s most popular gourmet food trucks for the annual Spring Festival. As always, there will be unique and delicious food, vendors, entertainment and family fun. A variety of international cuisine will be offered; guests will have a hard time deciding between Sushi, German, Gourmet Burgers, BBQ, Hungarian, Polish or American Comfort Food, as well as decadent desserts. Live music, a beer garden and children’s activities round out this day in the country. Celebrate cultural diversity through food, dance, music, and art from around the world! 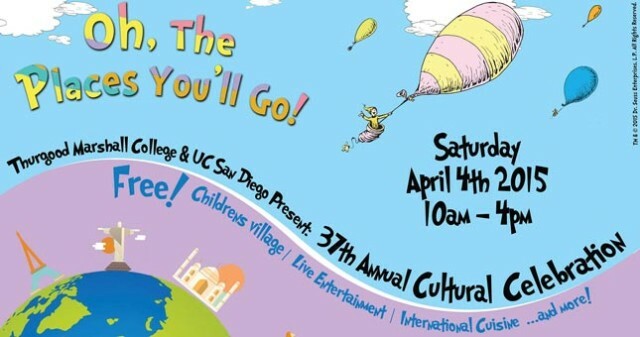 Join us to experience one of the largest and longest standing traditions at UC San Diego on the Marshall College campus. There will also be a Children’s Village with hands-on activities, bounce house, rock wall and more. This entry was posted in San Diego Events and tagged downtown, hillcrest and uptown, la jolla, mission valley and old town, north county inland by Brent Bernasconi. Bookmark the permalink.